Underground MX Park Kemp, Texas. 75 Acres Of Good Clean Dirt. Jeff & Dana Quick purchased Underground MX with a vision to make it great again! Their son, Clay, races for the RidesUnlimited/BTO/Seven team and has trained with Kyle Regal, former Arenacross champion, over the years. Recently, more land was purchased right next door and a new track was built for a full time motocross training facility called Quicks Moto Ranch. Kyle Regal runs the full time, part time, and after school training program. 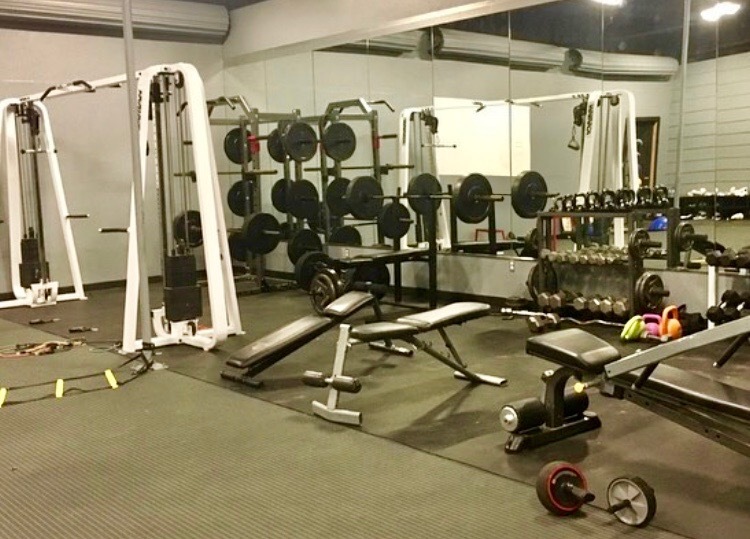 A newly constructed, fully equipped on-site gym is one of the new added perks with full access to our students. Personal fitness training is optional and available onsite, as well. Now, the Underground MX track has reopened to the public for open/organized practices on the main track two weekends monthly, weather permitting. Also, some big races have been scheduled for 2019 so stay tuned for those! BONUS- Just when you thought we had the best of both worlds with the Underground track AND now the Quicks Moto Ranch training track, we went ahead and put in a brand new SUPERCROSS TRACK too! Come join us! Contact Wes Allen at 903-498-4659 for more info. Clean men’s and women’s restrooms and warm showers. 23 RV sites with full electrical. Dry camping too. 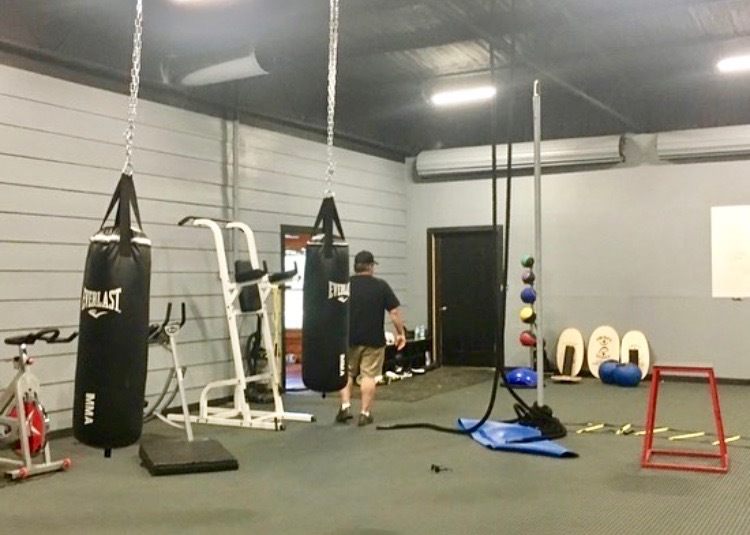 Training students have access to the fully equipped gym and optional on-site personal fitness instruction. Join Quicks Moto Ranch and take it to the next level! 70 ACRES OF GOOD CLEAN FUN IN THE DIRT. 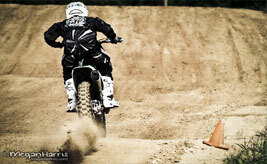 No matter your skill level, we offer a track that won’T DISAPPOINT. Best dirt In texas! Camel Hump And MUCH more!! Call before you haul or check our Facebook and Instagram pages for any weather cancellations. Open/organized practice dates are posted there and on the website CALENDAR. We are located in Kemp Texas, one hour southeast of Dallas. Take Highway 175 east toward Athens to the Seven Points Highway 274 exit. Turn right at the stop sign and go four miles to FM 3396. Go right four miles and we are located on the left.